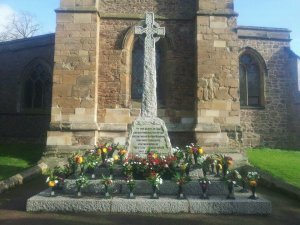 Stoney Stanton War Memorial located at St Michaels Church. 2018 was the 100th year anniversary and the village came together to remember. 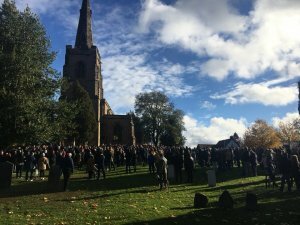 The Parish arrange a procession and held the outdoor service...Les we forget.